Platt is correct, but remember “global missions” begins right here in our own back yard. Our own city, our own Jerusalem, Judea and Samaria. Oh how our churches have failed our own communities (in regards to Biblical evangelism). I used to send a little financial support to a Christian that went to Israel every year. Along with his annual reports, he would send a photograph depicting himself in Israel. One day I asked him to please send me some audio messages or videos of him sharing the Gospel. He was not able to provide that. After further inquiry, I learned that he was not ‘sharing’ nor ‘preaching’ the Gospel. He was making a lot of friends, and in my opinion, was going on a vacation in Israel every year. 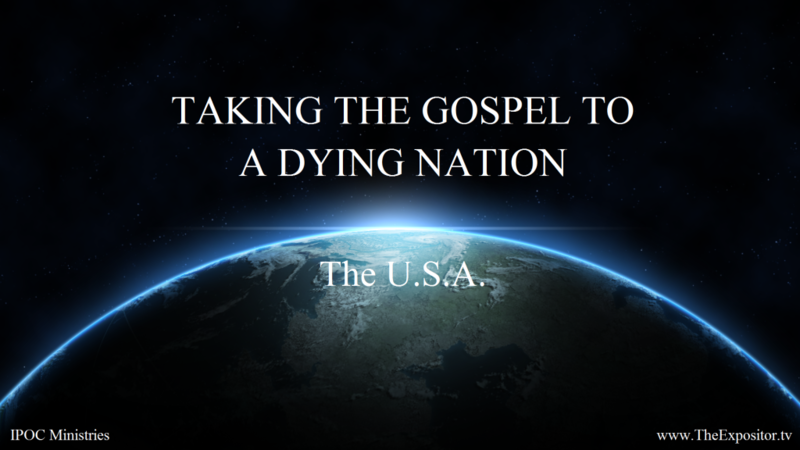 The preaching and sharing of the glorious Gospel must be the cornerstone of missions. If the Gospel is not, then Christ it not. Biblical missions will be both Gospel-centric and Christ-centric.